Oh the snow! Already frosty windows, icicles, and breezy winds. Come in and warm up with hot cider while shopping. Tome d-Aquitaine – $33.95 lb. , sale $28.95 lb. Saintalin – $28.95 lb. , sale $25.95 lb. Fourme aux Moelleaux – $29.95 , sale 27.50 lb. 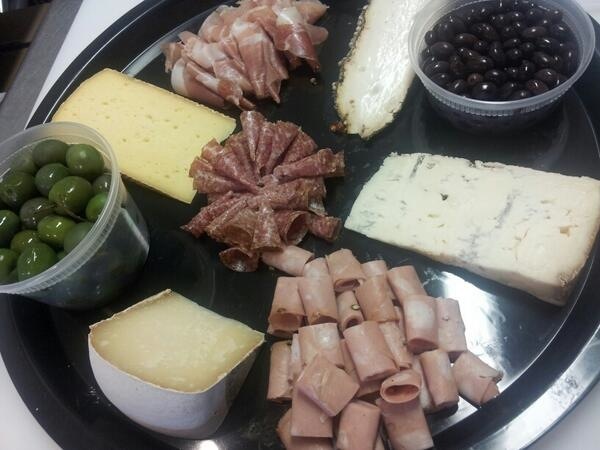 You can still order Thanksgiving cheese platters (great for keeping everyone fed while the feast is being prepared). Give us a call 518-443-0440 or stop in. — at The Cheese Traveler. 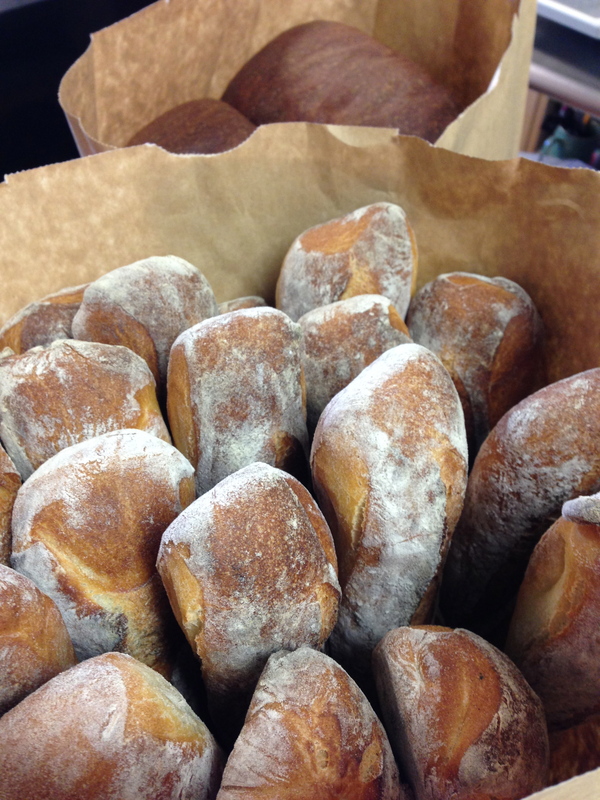 Fresh Bonfiglio bread with every order. This entry was posted in Uncategorized and tagged Black Friday, Business and Economy, cheese, food, Shopping, Thanksgiving by The Cheese Traveler. Bookmark the permalink.